The newest additions to our vacation rental portfolio are highlighted below.With over 130 Whistler properties to book, Whistler Platinum makes it easier than ever to find a Whistler vacation rental that is right for you. Browse our new properties to find your Whistler home away from home. Rare, coveted and luxurious townhome. Enjoy all that Whistler resort has to offer, within minutes to ski lifts, golf courses and amenities, in a tranquil lakeside location. This 2 bedroom, 2.5 bathroom condo is located in the heart of Whistler Village, and features a private hot tub, wood burning fireplace, and sauna. This 2 bedroom, 2 bathroom condo is located in the heart of Whistler Village, and features a private hot tub and wood burning fireplace. 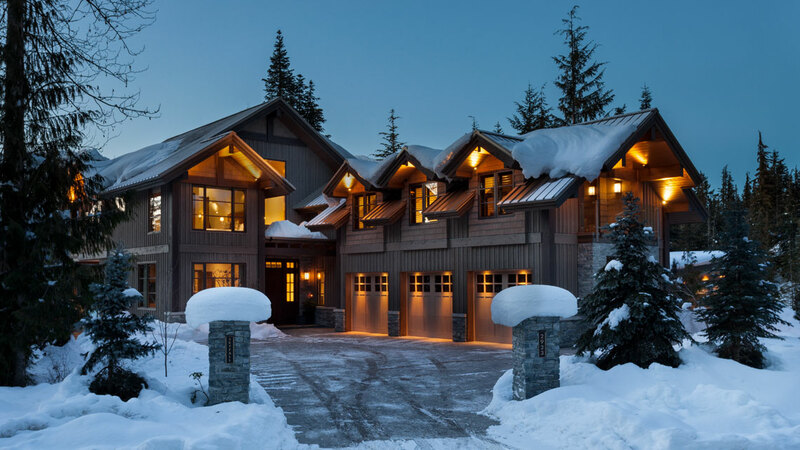 Fitzsimmons Walk 19 is a luxurious 4 bedroom, 3.5 bathroom chalet centrally located in the new Fitzsimmons Walk complex; a 5 Star accommodation near Whistler village. Foxglove #6 is a spacious 2-bedroom, 2-bathroom townhome on the Blackcomb Benchlands that offers two outdoor patio spaces including one overlooking a grassy courtyard. Contemporary 4 Bedroom, 3 bathroom townhouse on Blackcomb Mountain. This nicely updated 1 bedroom + den, 2 bathrooms ski-in-ski-out Whistler condo with a slopeside hot-tub and heated pool is well suited for couples or a small family. 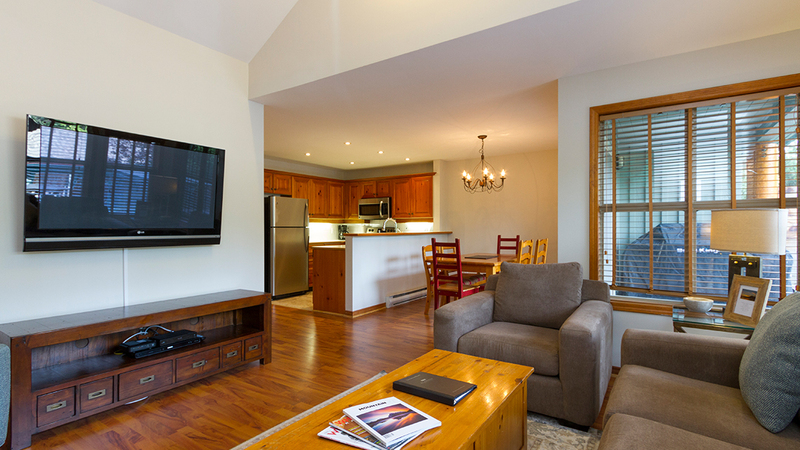 This comfortable, ski in/out, 2 bedroom, 2 bathroom unit is located in the Aspens on Blackcomb. View this luxurious 7 bedroom, 9.5 bathroom, Whistler mountainside estate with ski-in/ski-out access, private hot tub, infinity pool, and access to a private residents gondola.